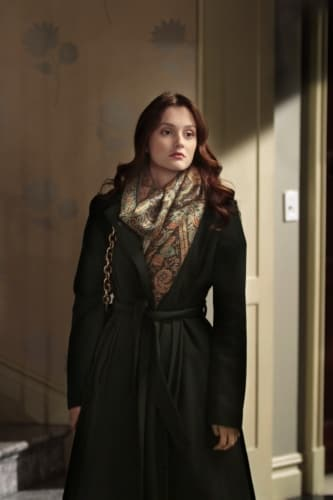 Blair Waldorf in the January 24, 2011 episode of Gossip Girl. What does the new year hold for our Queen B? The Gossip Girl Reality Index Returns!